Buying a lot at the Cottonwoods at Mountain Green is an investment in a future with a view. How would you like to walk out your backdoor and be right next to more than 600 acres of open spaces, nature trails, and neighborhood parks? That’s life at The Cottonwoods. 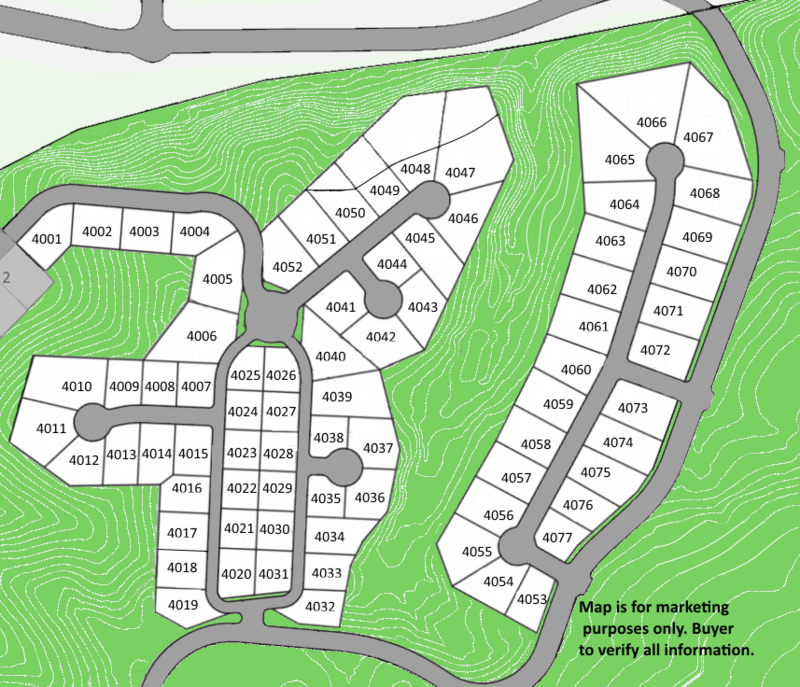 Phase 4 is a brand new phase of 77 lots, that are now permit ready. No required builders. Design and construct your own home. Night sky provisions that limit public lighting but provide enough illumination for safety and security. Narrow roads for reduce vehicle speeds and greater pedestrian safety. We invite you to visit both of our neighborhoods and see which one fits your lifestyle, your attitude, and your dreams. ﻿Our agents can help with any question you might have about building your dream home in The Cottonwoods. WHERE CAN I FIND A CURRENT PRICE LIST? A copy of the full price and availability list can be immediately emailed to you. CLICK HERE. WHAT ARE THE CC&R'S FOR THE COTTONWOODS? Each Phase of the cottonwoods is a different neighborhood with slightly different architectural requirements. To see all of the Covenants, Conditions and Restrictions, CLICK HERE. WHAT UTILITIES ARE AVAILABLE AT THE COTTONWOODS? All Cottonwoods lots are improved with culinary water, secondary water, sewer, natural gas, power and telephone and are accessed from a paved road. Looking for their phone numbers? CLICK HERE.